Map showing the location of symbolical territorial claims of Lostisland. 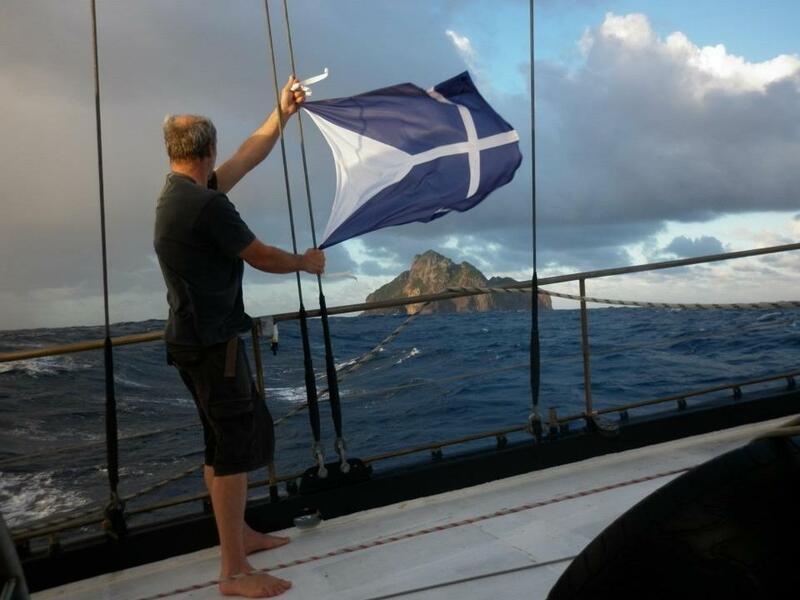 Minister of Transport Martin Legof holding the Lostislandic Flag in front of Hunter Island. 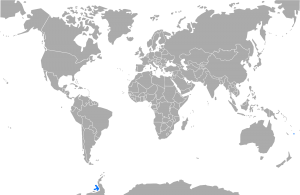 The Federal Republic of Lostisland maintains symbolic territorial claims over Hunter Island (South Pacific) and Alexander Island (Antarctica), with a total of 49,070.6 km². 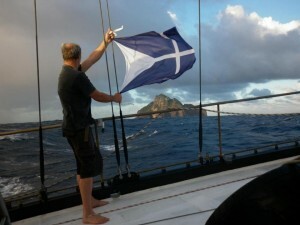 Although none of Lostislandic citizens reside on the said island, a vessel expedition to Hunter Island with the aim of planting the flag of Lostisland on it was arranged in July 2012 (see History section), but faced weather problems which resulted in landing on the island being impossible. However, the Ministry of Transport of Lostisland considers the possibility of arranging another expedition in the future, although dates for it have not yet been specified. Eventually, Lostislandic citizens consider the possibility of going to Hunter Island and settling there for a while, however these plans depend on results of the next expedition. Territories of the Federal Republic of Lostisland are divided into Federations, which is reflected by universal votings where citizens of each Federation or subdivision vote depending on their territorial allegiance. As of June 2013, the Federal Republic of Lostisland is divided into the Federation of Hunter (Hunter Island), Federation of Belastrova (Alexander Island), Orley Strip (as an autonomous district of the Federation of Hunter, occupies northernmost part of Hunter Island) and the Noocracy of Antarcsas (an exterritorial federation-esque unit). Each subdivision decides on its preferred form of governance and may have own national symbolics. Allegiance to each specific subdivision doesn’t depend on actual place of residence and is being choosed by every citizen when submitting his Citizenship Application Form.